Most Tokyo hotels change their rates according to the season. Prices are highest in the spring (late March to the end of April). I use the following price ranges to classify hotels. The rates presented here are per-room (ie, not per-person) for twin or double rooms. Exchange rates are as of November 2017. 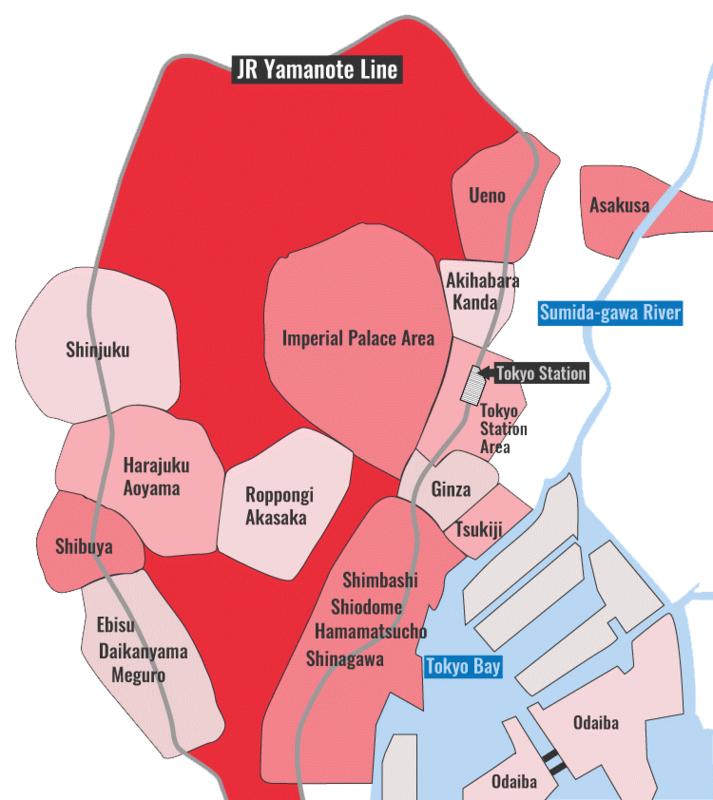 Tokyo is a huge sprawling city and each urban node has a different character. Thus, it's very important to stay in a good area. See my Where to Stay in Tokyo page for my advice on the best places to stay in Tokyo. You may be surprised to find out that you can get a perfectly acceptable room in Tokyo for less than Y12,000 (US$105 in November 2017). See my Best Tokyo Budget Hotels page for my list of Tokyo's best budget hotels. 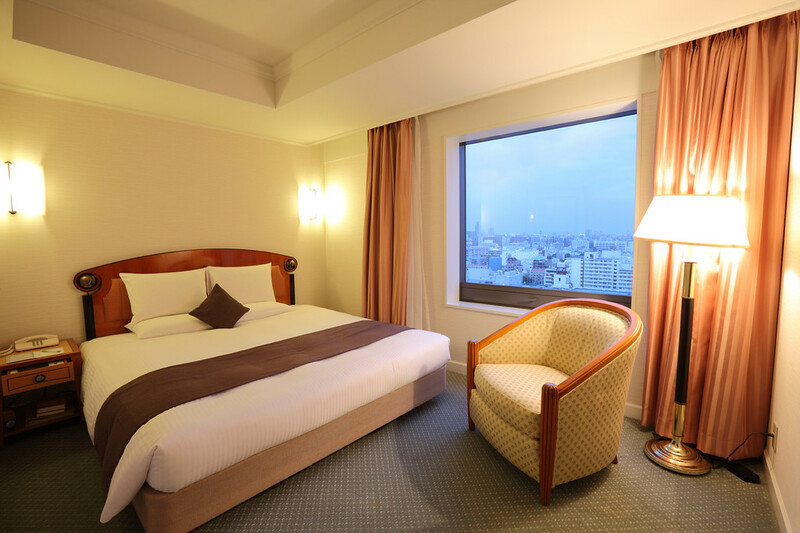 The mid-range, between Y12,000 (US$105) and Y30,000 (US$263) per room, is where you'll find the best values in Tokyo hotels. Hotels in this range will often approach the quality of luxury hotels in other parts of the world. Many will be business hotels or upscale business hotels. See my Best Tokyo Mid-Range and Business Hotels page for my top picks in this price range. Tokyo has a superb collection of luxury hotels (over Y30,000/US$250 per room). See my Best Tokyo Luxury Hotels page for my list of the very best hotels in the city. Boutique hotels are relatively rare in Tokyo. But, the ones that do exist are great. See my Best Boutique Hotels in Tokyo page for my top picks. Tokyo is a great city to visit with kids. But, where should you stay? See my Best Tokyo Hotels For Families page.